The CSPOA brings a variety of working solutions that have proven to be effective in the restoration of our great republic. 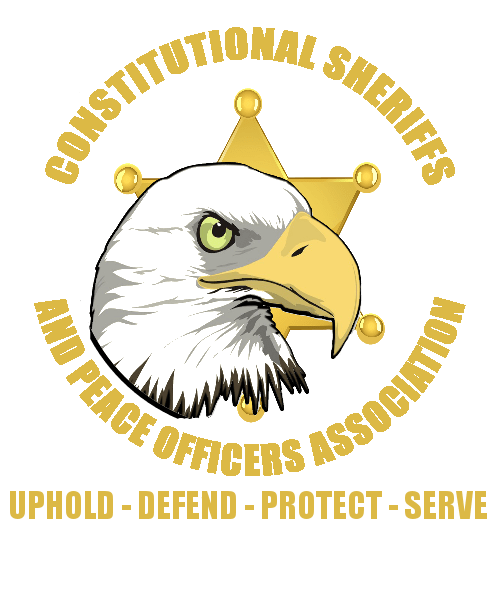 To accomplish this, we rely on our members to support our mission with critical funds that we use for events, travel, speaking engagements and support systems to Constitutional Sheriffs. Becoming a Life Member serves as a force multiplier for us and insures the success of our mission. Packages come with a variety of products from the CSPOA. We are currently revamping our membership packages for live memberships to offer more popular products that you get with your membership. Currently, we offer the following products that come with the Deputy Membership.